By remembering the Arts Foundation through a legacy in your will, you are making a unique commitment to a cause that makes a real difference to artists’ lives and support future generations of creatives in the UK. Your contribution is invaluable, whatever the amount, and goes directly to the artists. 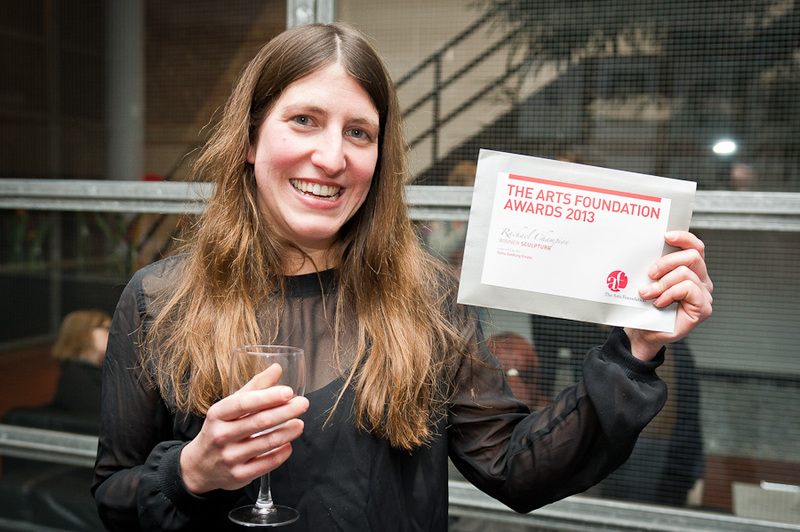 To see how our artists have benefited from the fellowships please go to our Testimonials page. If you have already made a will but would like to leave a gift to the Arts Foundation, you can do so by making a simple addition to your existing will called a codicil although we would advise you to speak to a solicitor for further advice on this. Giving such money to the Arts Foundation has benefitted everyone. Roselyn Clifton Parker, Yoma’s daughter has set up a permanent memorial for her mother while helping the best emerging talent in the UK today. A wonderful opportunity.